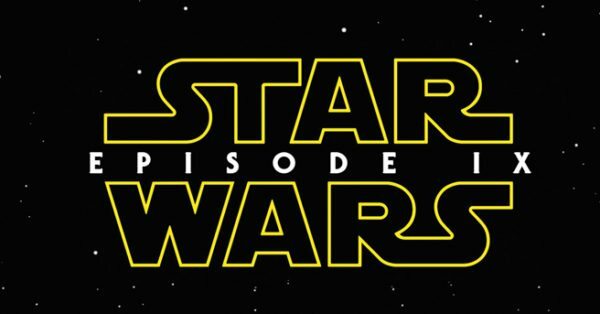 As we continue to wait patiently for some official news on Star Wars: Episode IX (a title… a teaser… anything…), the folks at Making Star Wars have shared some new plot rumours for J.J. Abrams’ closing chapter of the Sequel Trilogy. According to the site, Episode IX will see Supreme Leader Kylo Ren assembling private armies and militia in order to fend off any opposition to his rule. However, he will then find himself facing a new threat from ‘The Beyond’ – presumably either a place in the Unknown Regions (an uncharted part of the galaxy where the First Order built itself up out of the ashes of the Empire), or maybe even a place beyond the edges of the galaxy far, far away. 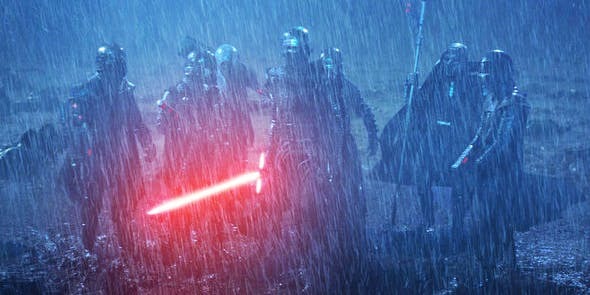 Apparently the Knights of Ren have been away in ‘The Beyond’, for reasons unknown (except to explain their absence during the events of Star Wars: The Force Awakens and Star Wars: The Last Jedi?). Apparently their return will be of extreme importance to the plot, as will this “new threat” that will ultimately force Kylo Ren to reunite with Rey. Whether this threat follows the Knights of Ren, or the Knights of Ren themselves are the threat, is a little unclear. So, what do we make of these rumours? Well, seeing as we have no idea what Abrams and Lucasfilm have in store for us, it’s hard to say – although it certainly seems a strange decision to wait until the third and final chapter of a trilogy to introduce a major new threat. 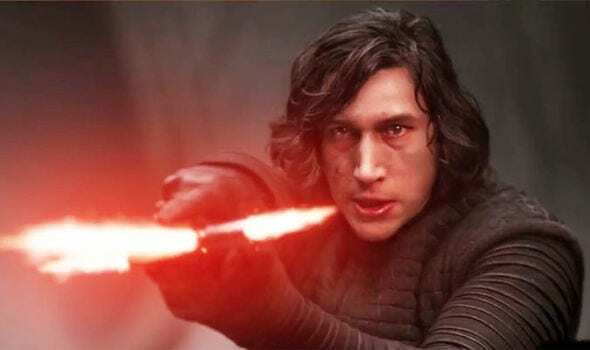 Although, as we know, Disney and Lucasfilm had no overarching plan for the Sequels prior, and Rian Johnson was given free reign to take the story wherever he wanted with The Last Jedi, which could potentially have scuppered any plans that Abrams originally set out back when he first started working on The Force Awakens (we’re looking at you, Snoke and Rey’s Parents).